Corrective Action Plan (CAP), including demolition, hazardous materials abatement, and site restoration of the former Fonda/Solo Container Facility. 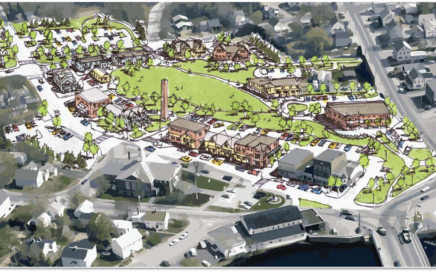 Design, demolition and restoration of the abandoned Aerofab building in Sanford, ME. 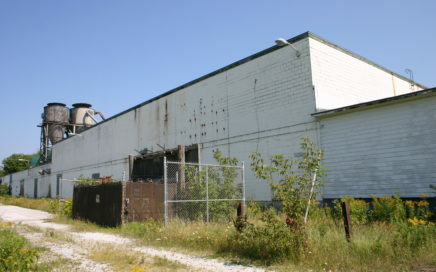 Brownfields and demolition assistance with the Prime Tanning Site. 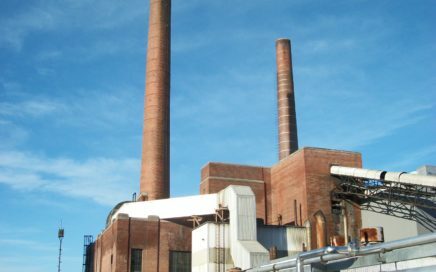 Environmental and planning services for remediation and demolition of a former coal-fired power plant on the University of Massachusetts Amherst campus. On June 27, 2018, Weston & Sampson received The EBC Environmental-Energy Merit Award for Leadership by a Non-Profit Organization for our work on the MBTA Bartlett Yard Remediation and Redevelopment project. Weston & Sampson is pleased to announce that Tulin Fuselier, PE has joined Weston & Sampson as Geotechnical Engineering Practice Leader. 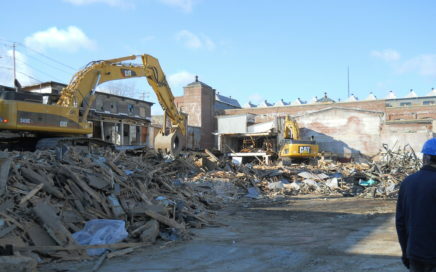 EPA announces 2018 Brownfields Assessment & Cleanup Grant Guidelines/Workshops.